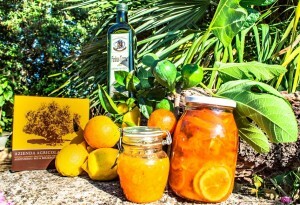 The Agriturismo De Lorenzi is located in Salento, Casarano, a small town in the middle of the Salento peninsula’s “magical triangle” of Gallipoli, Otranto and Santa Maria di Leuca in the ancient Terra d’Otranto. 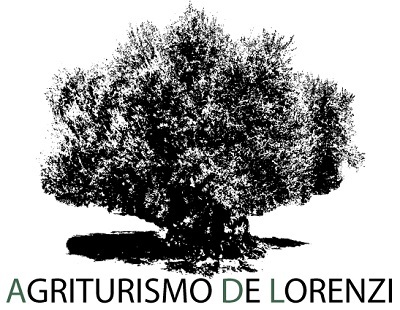 This farm, where the agritourism’s premises are located, has remained in the De Lorenzi family since the early years of the 18th century and forms part of a 15 hectare single plot of ground where you can find centuries-old olive groves, an orange grove and a honeybee farm. In the farm you will also find a traditional olive oil mill with grindstones which produces high quality cold-pressed olive oil. This ancient method of oil production guarantees the multisensory stimulating qualities of oil which make it a natural healing product are best preserved. During the change of seasons it is possible to pick fruits directly from the trees: in autumn choose from oranges, mandarins and table olives, whilst in summer you can taste figs, prickly pears and raisins. For breakfast you will savour our delicious selection of jams on local homemade bread, traditional biscuits and “friselline” (a kind of bread baked twice in a wood fire).